You’ll find Bellavista condos for sale in a luxury community featuring coach homes created by Bateman Communities. Though new homes are no longer available, resale homes are available. 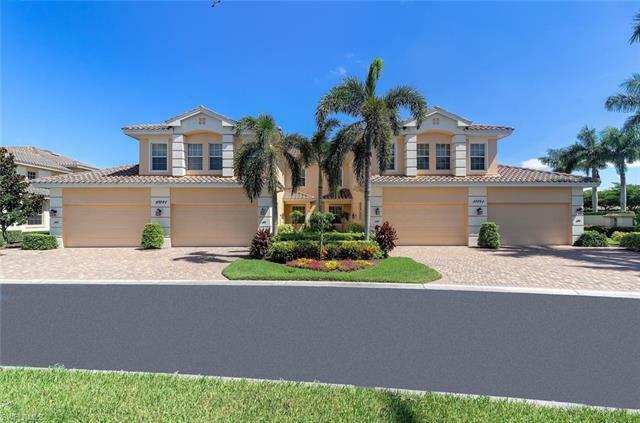 A thriving and beautiful community in Miromar Lakes, each residence in Bellavista includes over 2,100 to 2,700 square feet of luxury air-conditioned space. As a luxury resort community, those who choose to live in Bellavista also enjoy access to their own private neighborhood clubhouse and pool. Bellavista condos are divided into four residences per building. The units also offer 2,160 square feet up to 2,686 square feet of living space. Bellavista residences include either 2 to 3 bedrooms or 3 bedrooms + Den, and 2 to 3 bathrooms. Among the amenities that Bellavista offers are avcommunity clubhouse, fitness center, business center, exercise room, pool, tennis court, full service spa, theater room, fishing pier, boat ramp, sauna, boat docks, and library. In addition to the private Bellavista community opportunities available, homeowners also have access to all of Miromar Lakes wonderful resort features. As a premier beach and golf club, Miromar communities enjoy a host of private luxuries including the Miromar Beach Club, clubhouse, spa and fitness center, fine dining, concierge and marine services as well as the Signature Championship Arthur Hills Golf Course. 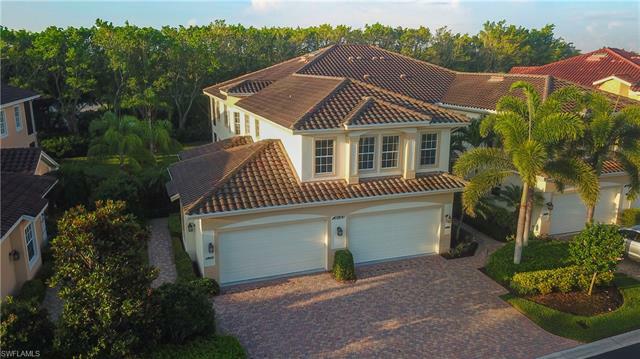 Touted as one of South Florida’s finest and most well-recognized courses, the Miromar Lakes Signature Championship Arthur Hills Golf Course provides homeowners in all of Miromar’s communities, including Bellavista, the opportunity to golf like the pros. The private par-72 course, designed by Arthur Hills, features 7,400 yards of natural splendor, perfect for all skill levels. For the water lovers, homeowners in Bellavista also have access to all 700 acres of freshwater lakes throughout the Miromar Lakes area. The lifestyle of those living in Bellavista is ideal for relaxing and enjoying the finer things in life. A community unto itself, Bellavista continues to offer the premier lifestyle you are looking for in beautiful South Florida. Bellavista is sold out for new construction, but if there are resale opportunities, you can see them below. If you’re looking for luxury condo living, Miromar Lakes Golf & Country Club has lots to offer. Call me at 239-898-6865, or send an email and I’ll be glad to help you choose the neighborhood and residence that is perfect for you.